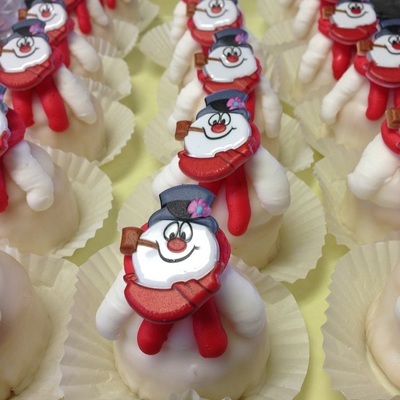 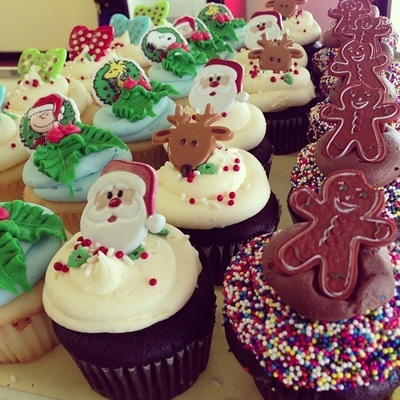 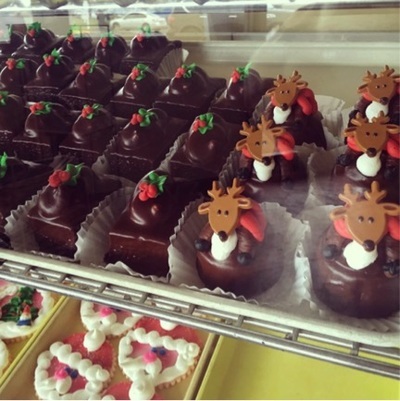 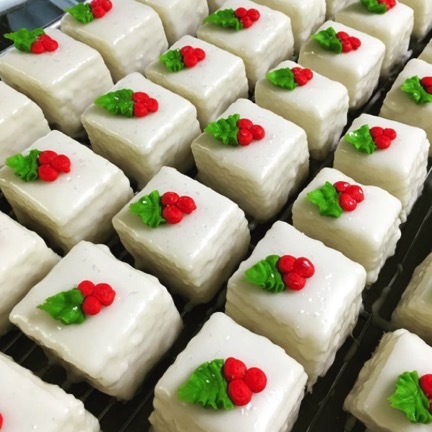 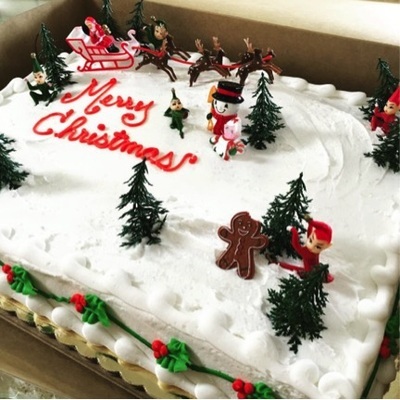 Mondelli's Bake Shop offers a variety of delicious treats to help you celebrate the holiday season. 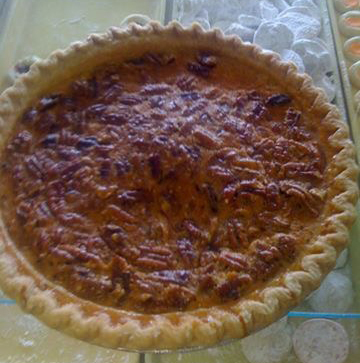 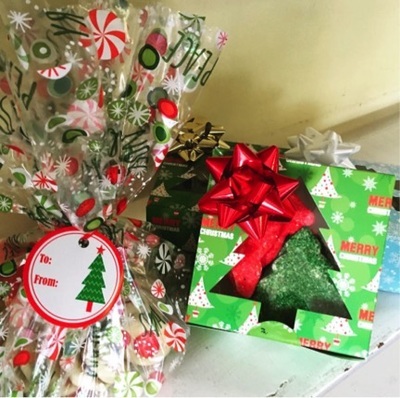 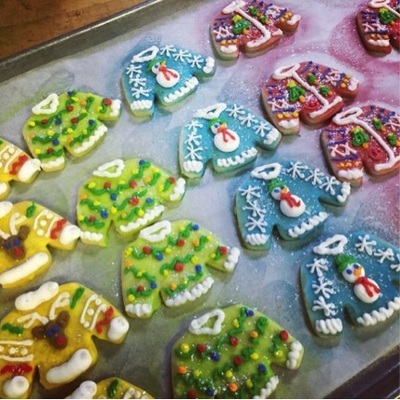 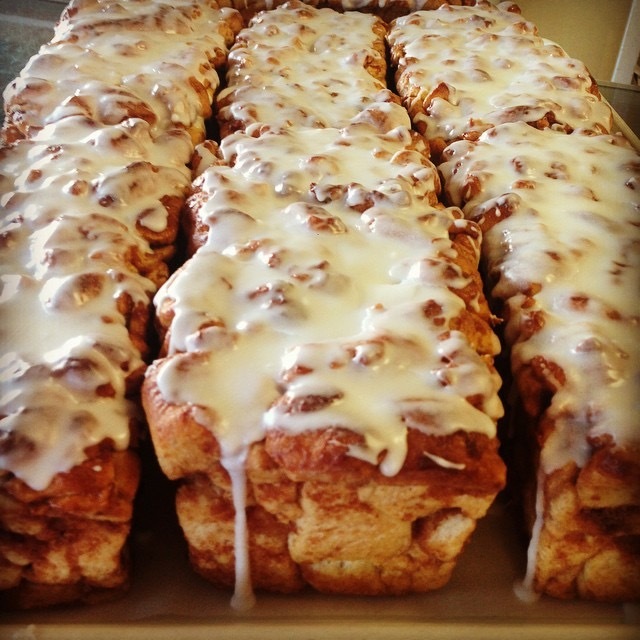 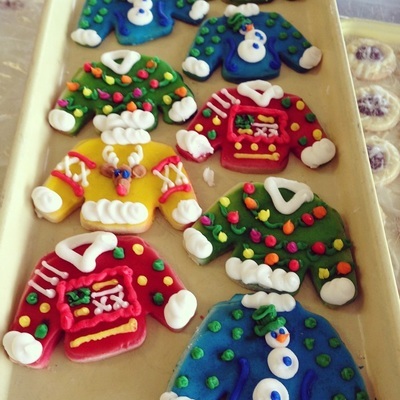 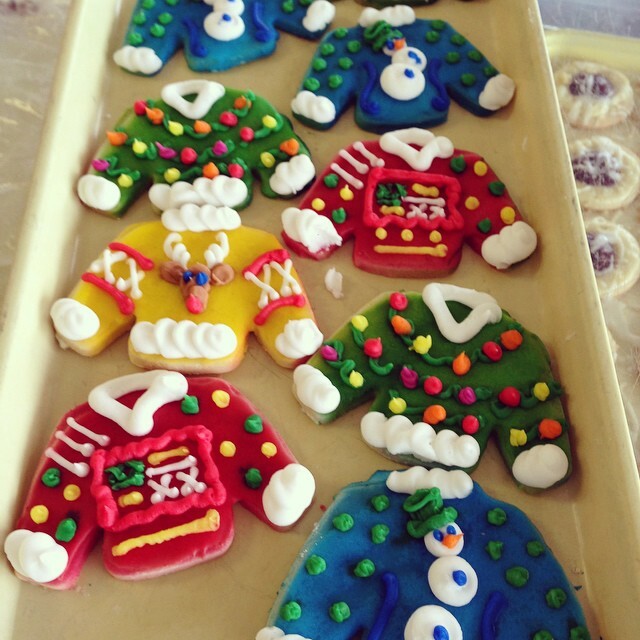 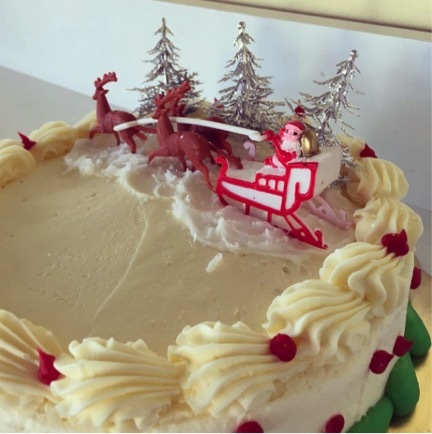 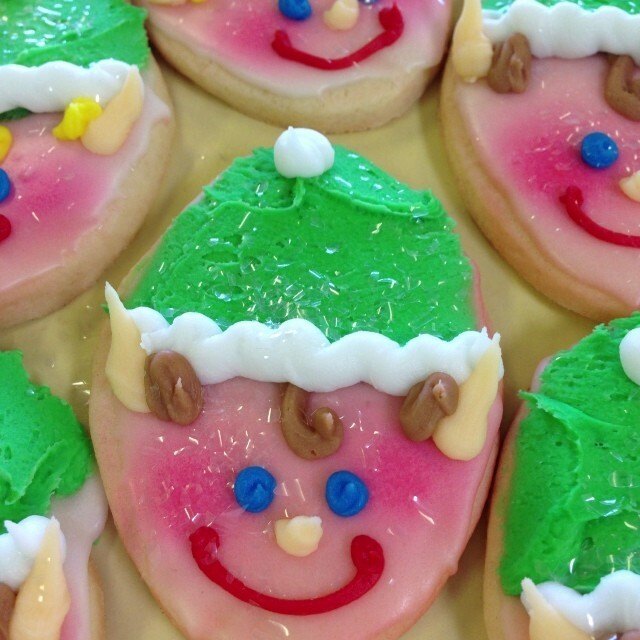 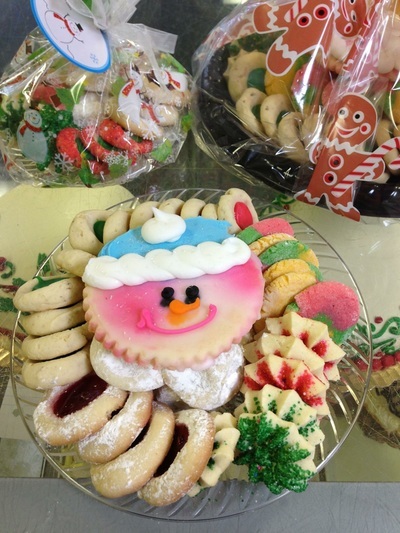 Stop by to see our selection of Christmas specialities, or place a custom order. 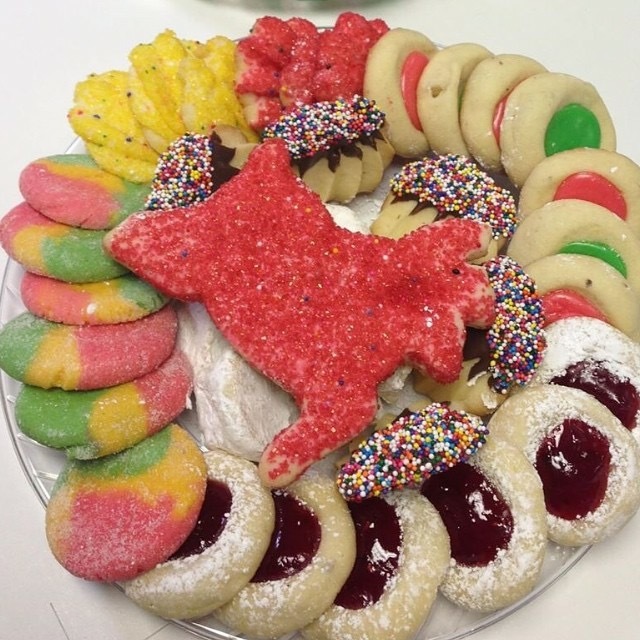 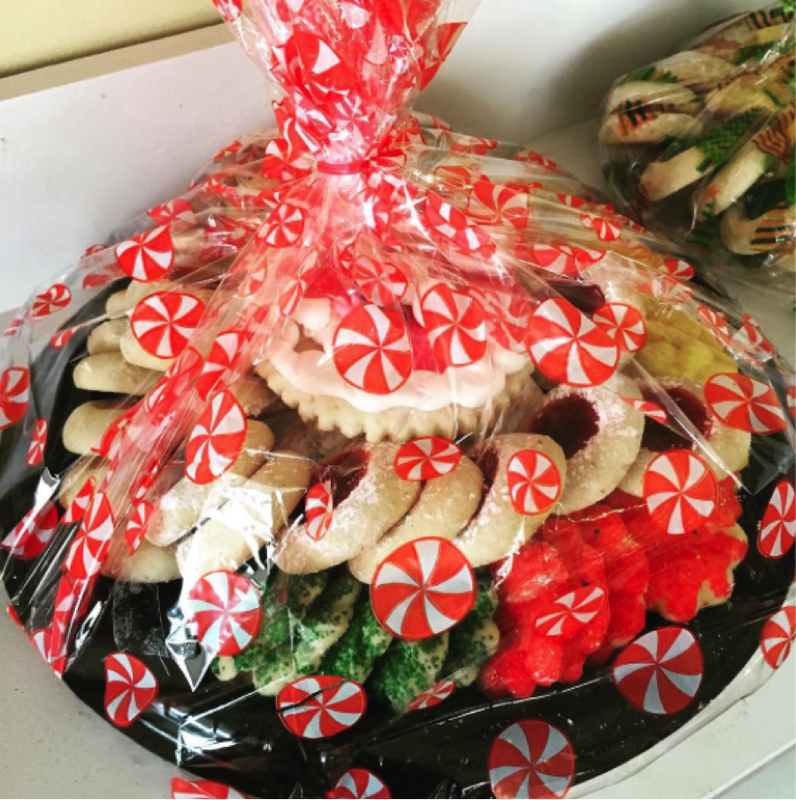 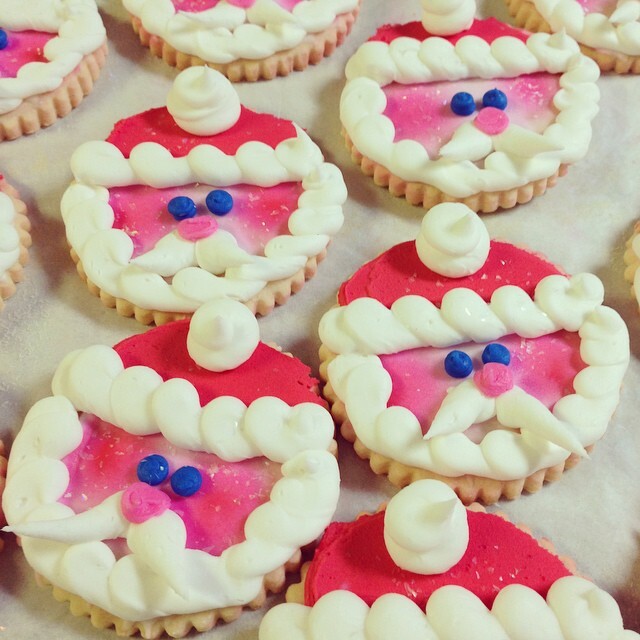 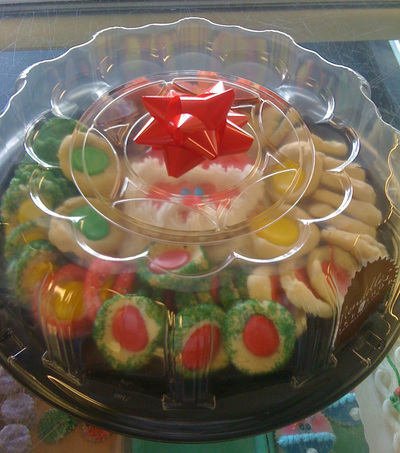 ​A Mondelli's Bake Shop cookie tray is the perfect treat for any holiday celebration.